With the advent and accessibility of phones and tablets, documenting momentous events in our lives has become as easy as it has ever been. I, for one, think that’s pretty awesome. The inner historian in me thinks that it is super cool that people are able to capture their own little bits of history for themselves. Having that level of accessibility is wonderful, but every now and then it’s nice to take a bit of a break and take in what is going on around you–especially at a wedding. 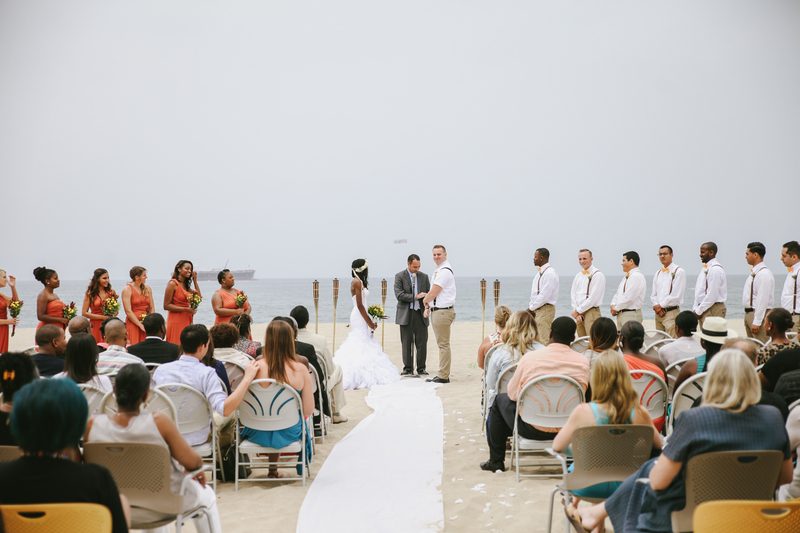 A wedding is one event that is way better for your guests to experience with you and witness completely present and fully in the moment, rather than watching your union through a screen. 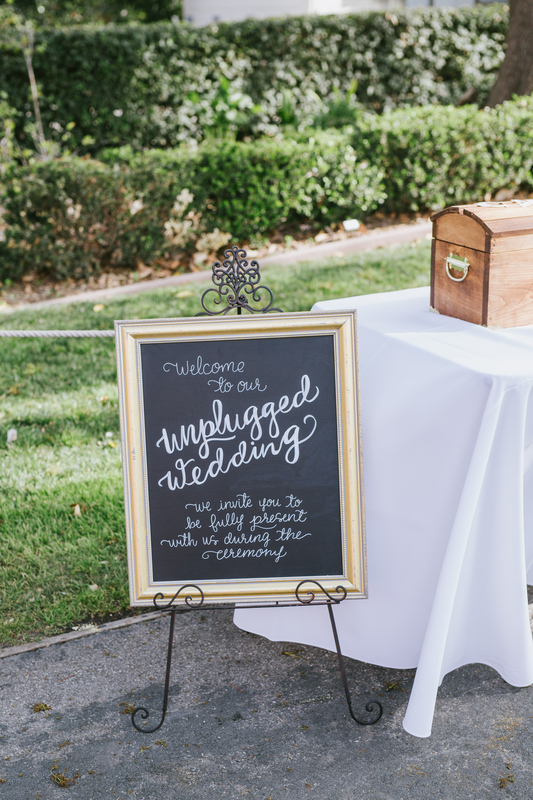 If you too feel that having a wedding sans electronics is ideal for you, then you might want to consider an unplugged ceremony. Perhaps you have never considered an unplugged ceremony. Unplugged ceremonies are when the guests stow away their electronics (phones, iPads, cameras, etc.) for the duration of the ceremony. This allows your guests to watch you marry your love up close and personal without the glow of your electronics’ lights. 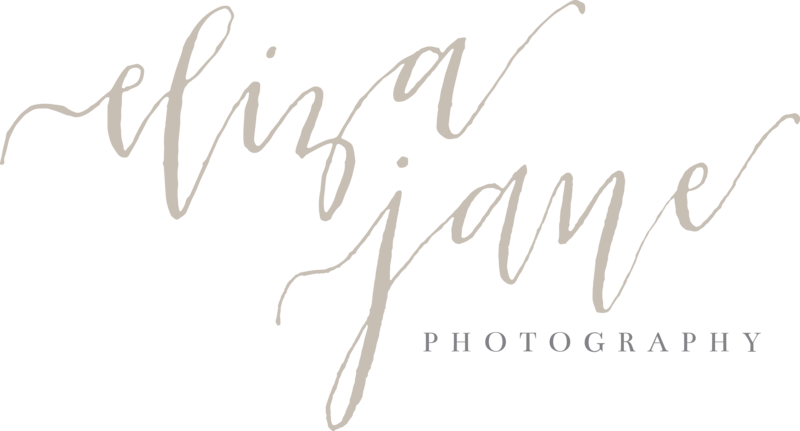 It also means that your hired photographer will be able to photograph your wedding without the fear or possibility of someone stepping in the aisle at the most inopportune moment (like your ring exchanges or first kiss, for instance). Last year, I was a guest (for once 🙂 ) at my cousin’s wedding. She opted for an unplugged ceremony. I wasn’t quite sure of what to expect (being a historian and a photographer with an itchy photo snapping finger at that), but it was absolutely one of the most enjoyable experiences I’ve had as a guest at a wedding. I didn’t have to worry about missing certain shots as I was able to watch and see everything with my own eyes. As a photographer, I think unplugged ceremonies are wonderful and you should totally consider it if you haven’t done so already. Trust me, you’ll be happy when you look back at your photos and see more faces than phones!